An ISO 9001:2008 Certified super-speciality Eye care centre with a state of art Eye care facilities. 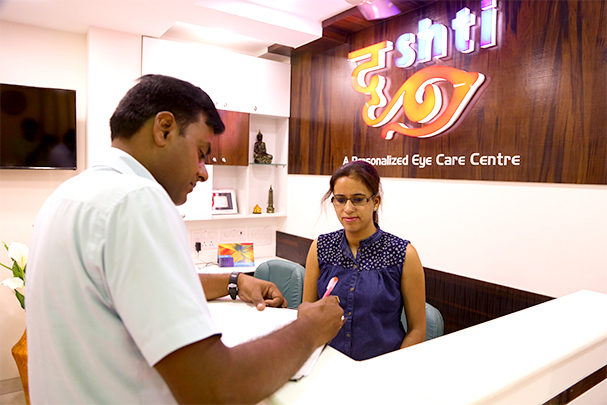 Drishti Eye Care committed to better delivery of eye care to the society. 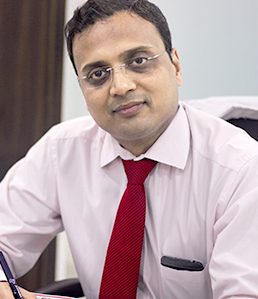 Highly Experienced team of Doctors Expert in cataract (phacoemulsification) surgery. Specialist in Glaucoma and medical Retina and other latest services, Drishti Eye & ENT Care providing our patients quality treatment with compassion & humility.